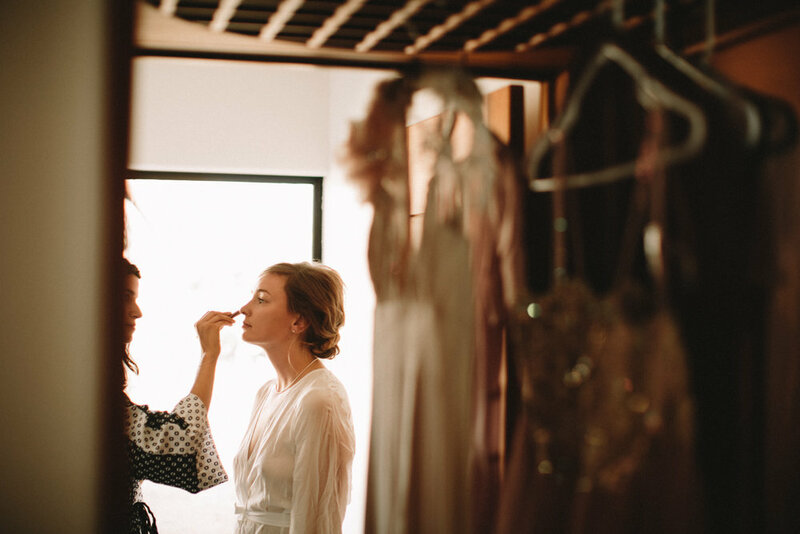 Let me attempt to explain how much I loved being a part of this wedding and getting to capture Krystal and Josh's love. 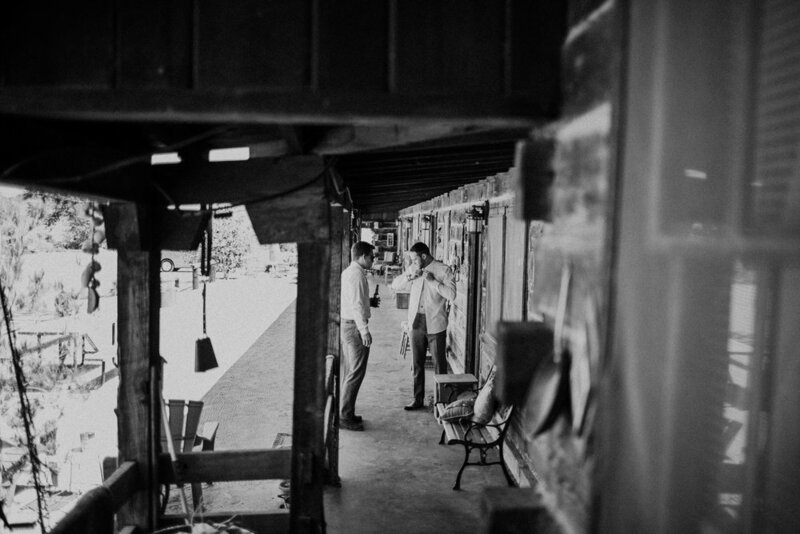 From the first time we met, everything just felt right. 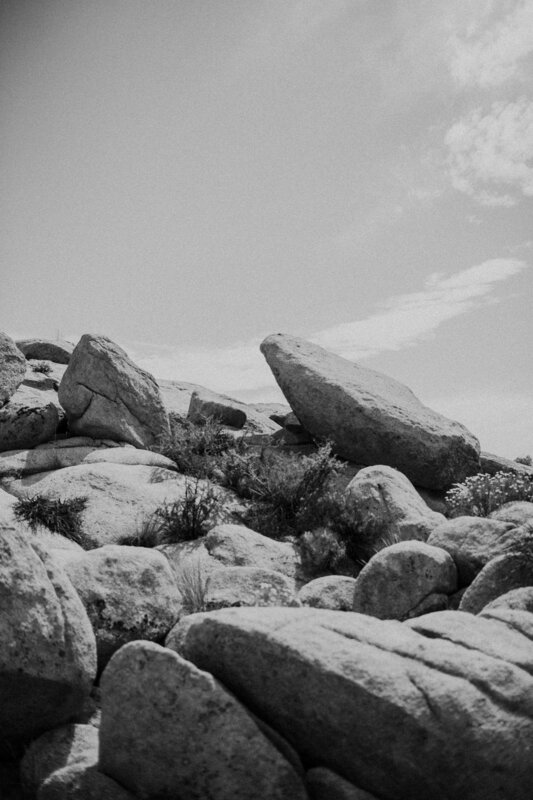 It's just one of those things. 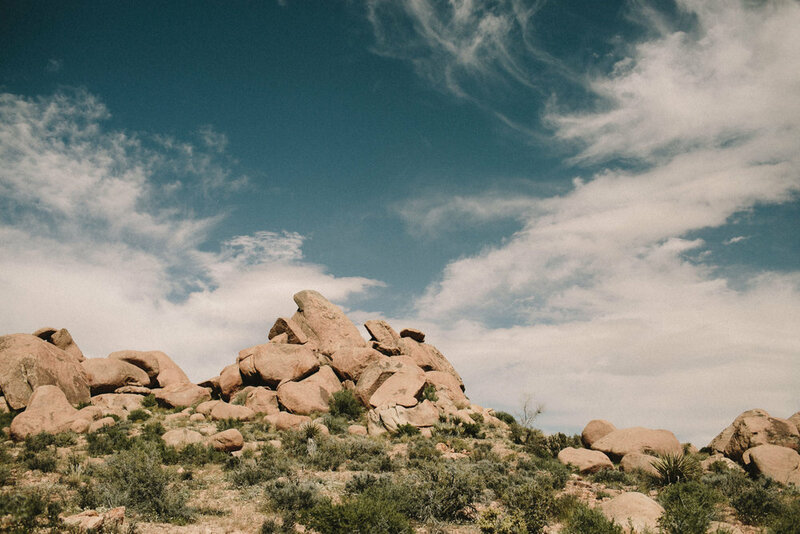 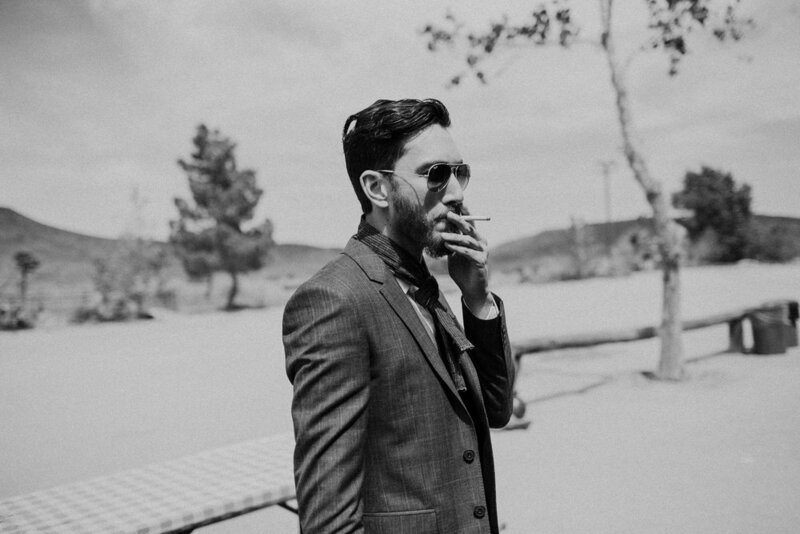 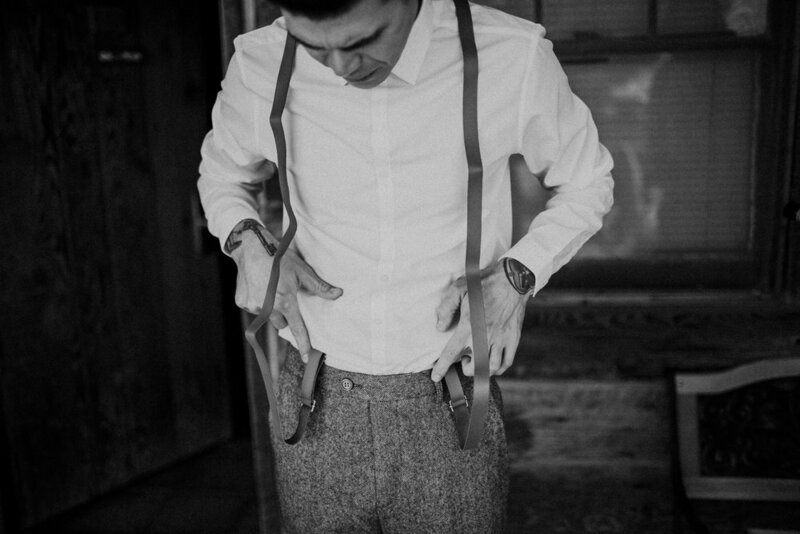 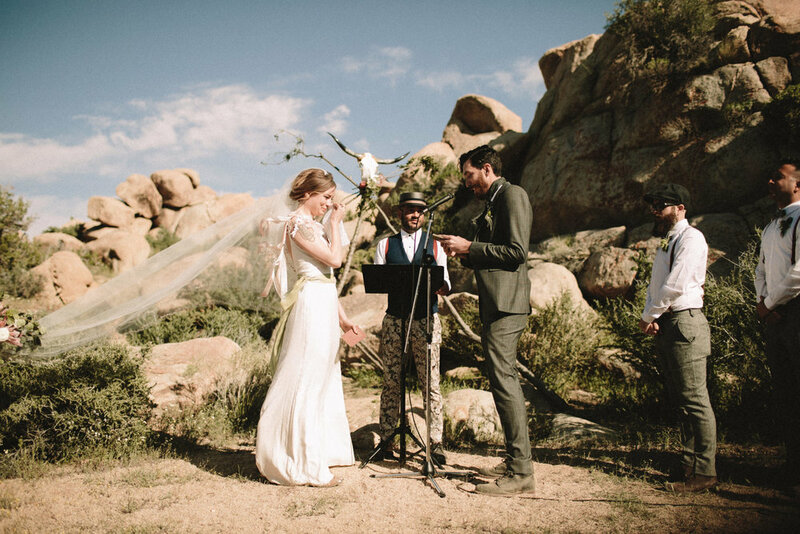 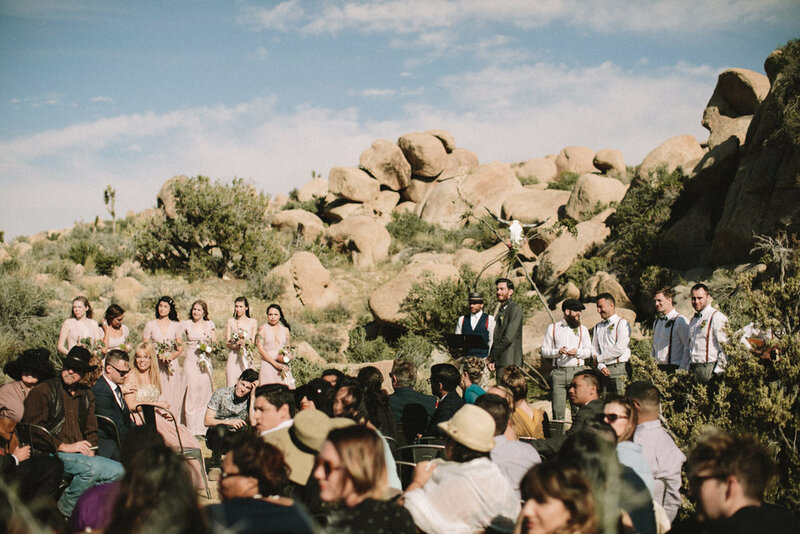 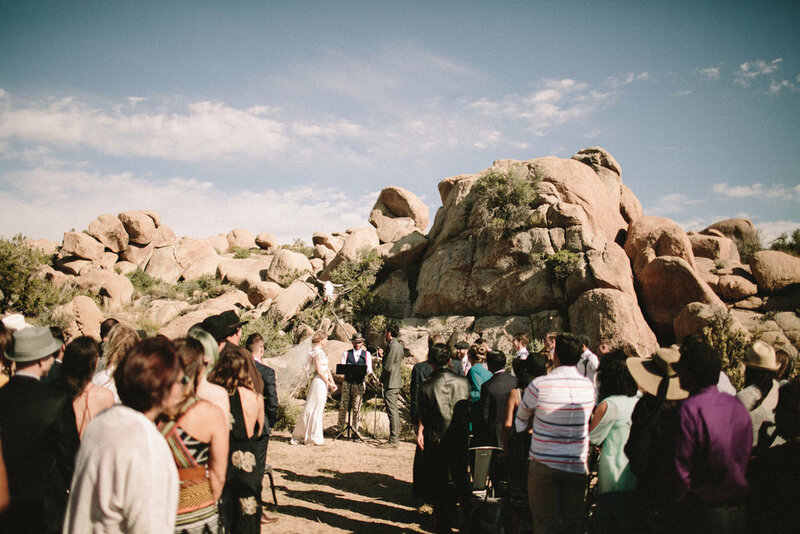 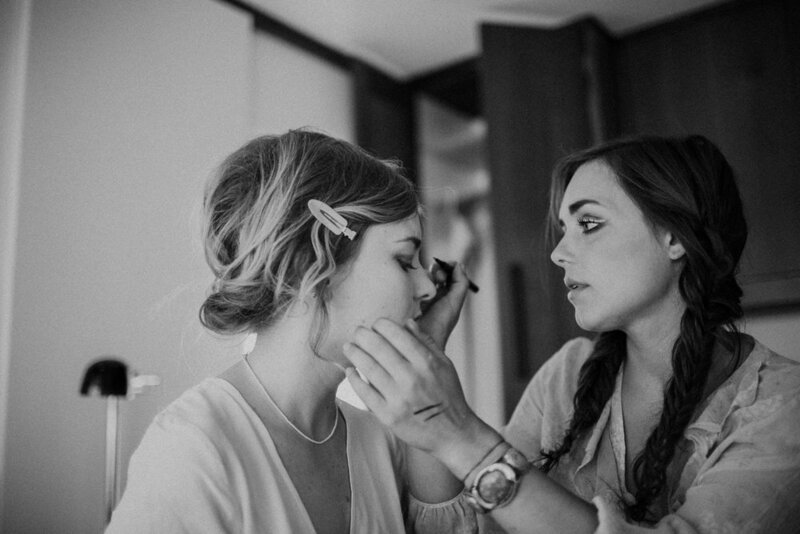 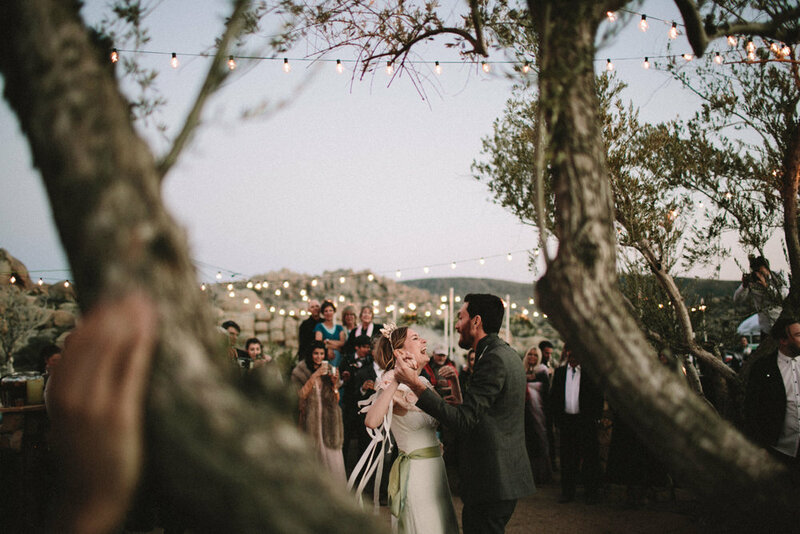 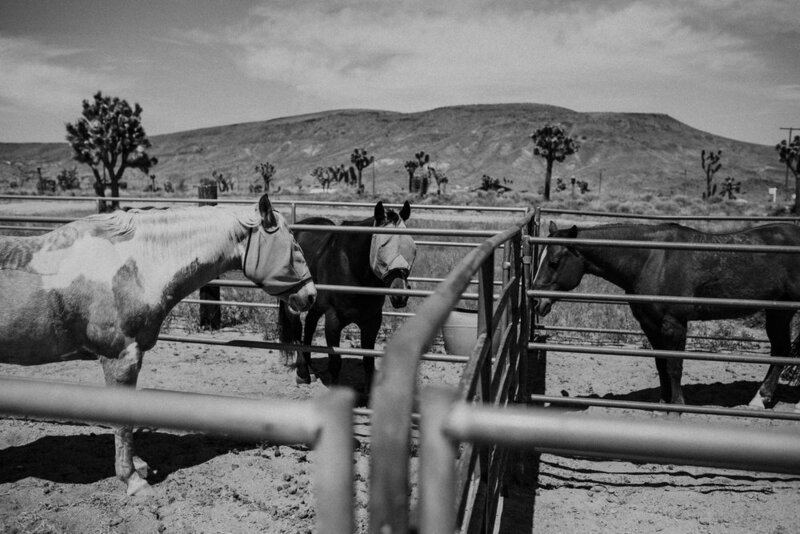 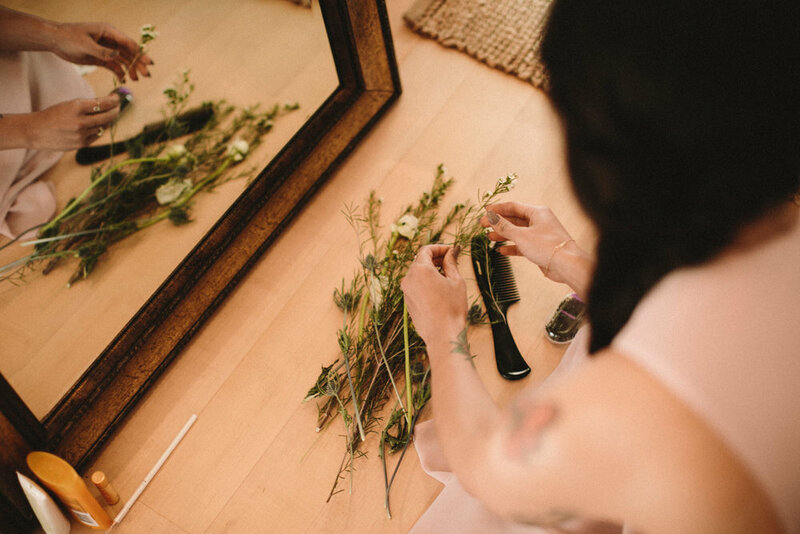 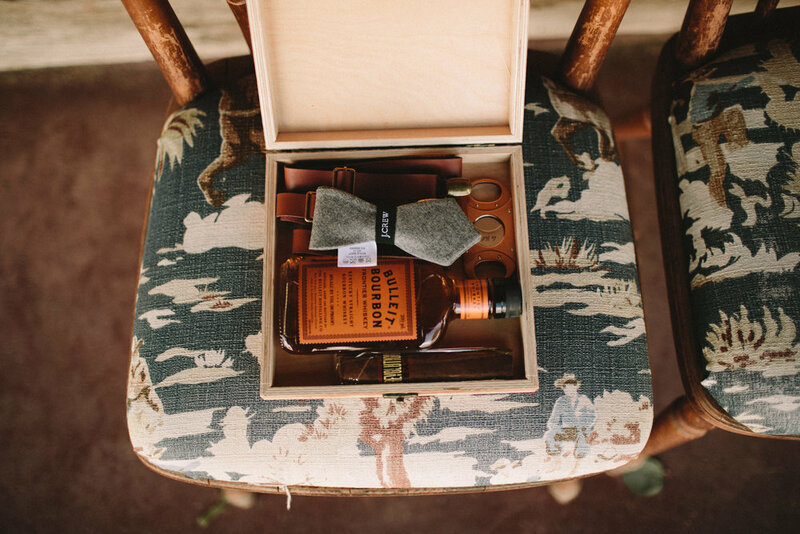 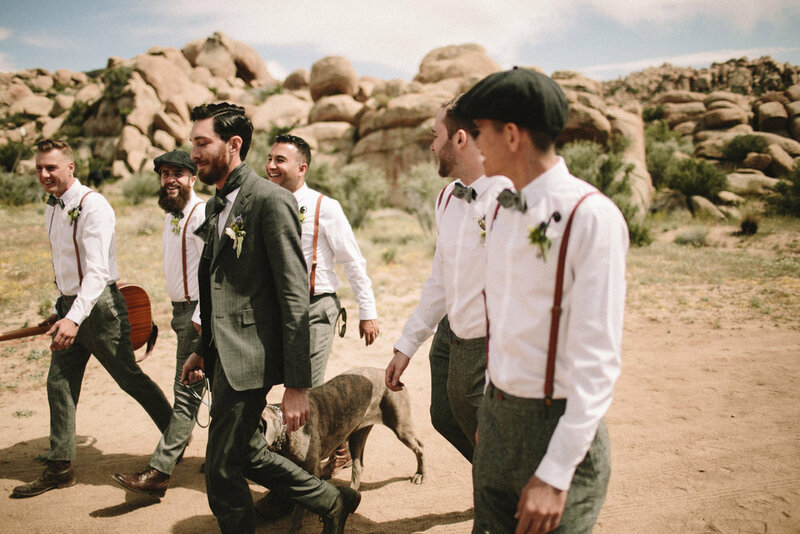 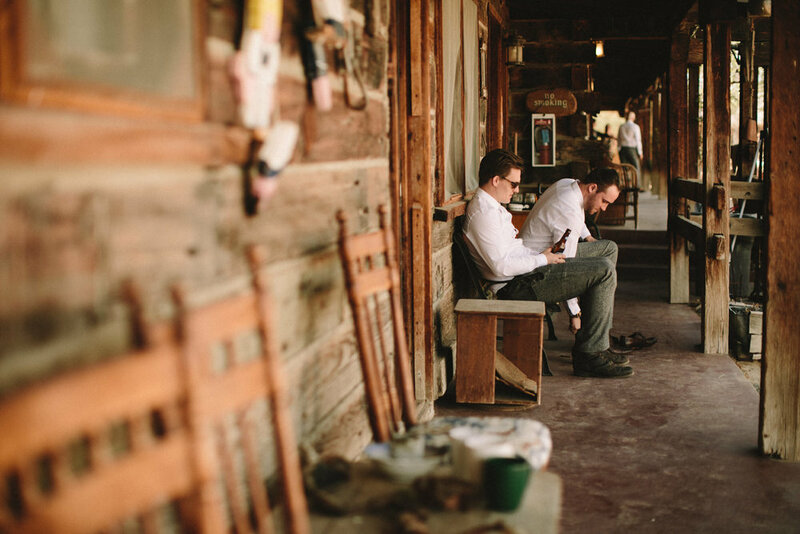 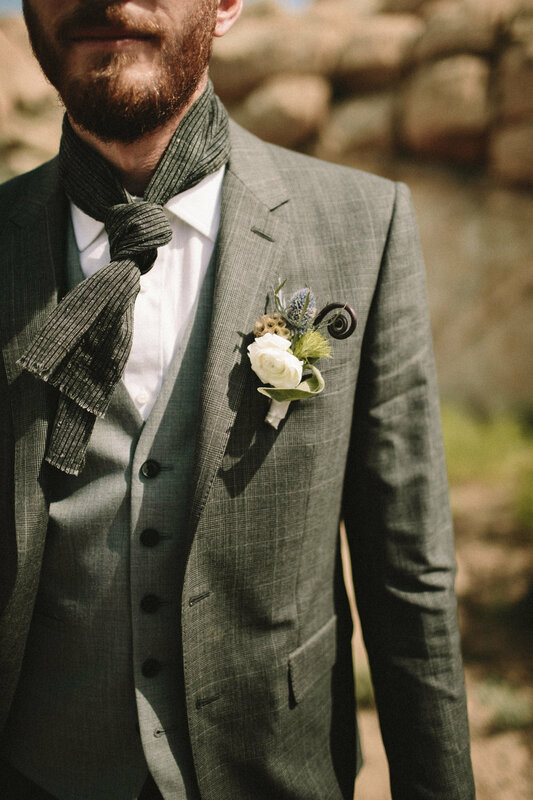 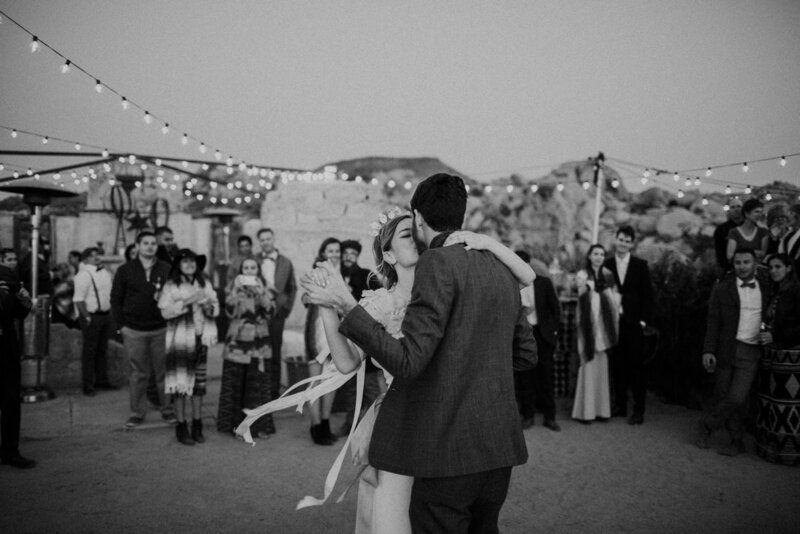 Their Pioneertown wedding at The Ruin was immense and 100% what I expected it to be. 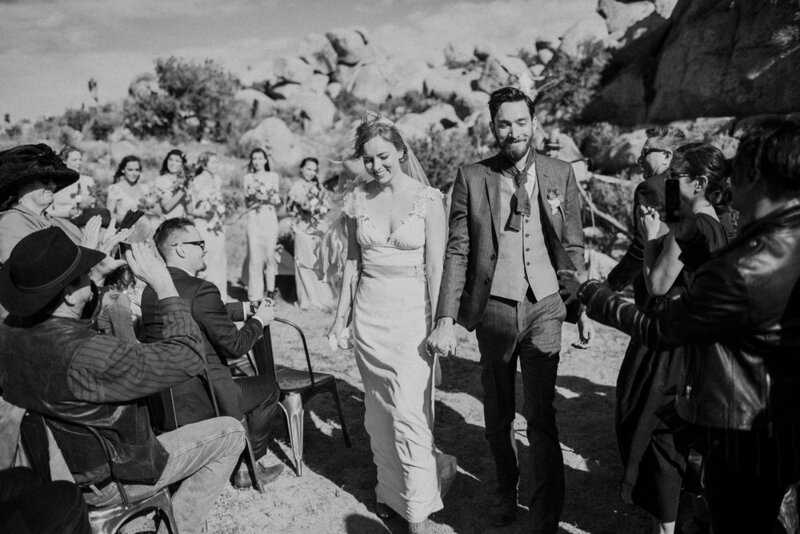 Thanks a million + 1 for letting me be a part of it all. 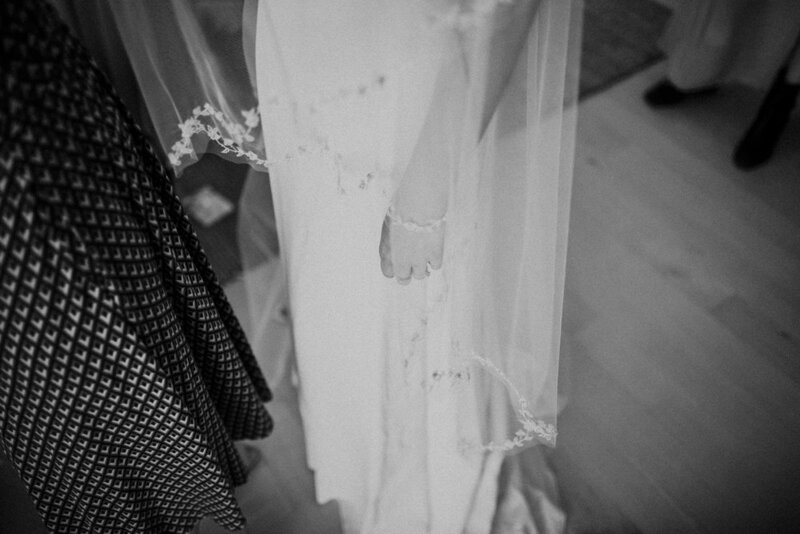 This photo collection was featured over on GWS, so check it out.